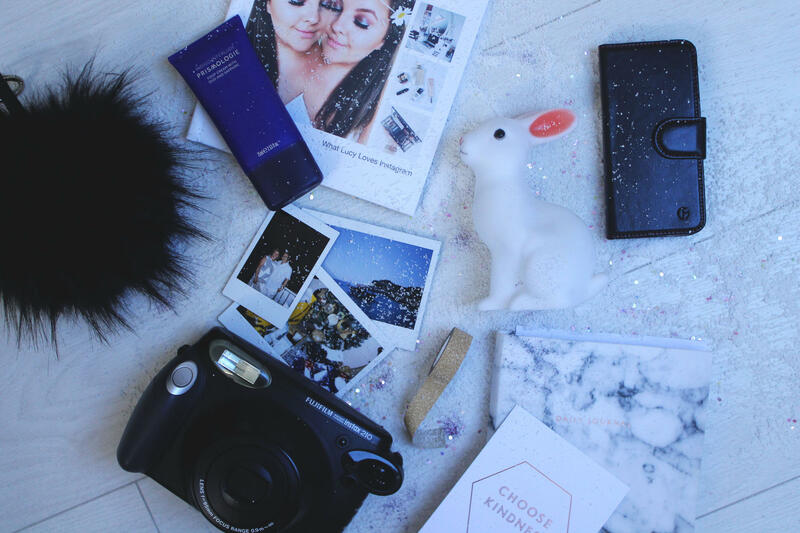 My third gift guide is one of my favourites, aside from beauty of course. I have put together a guide full of gadgets, interior and homeware. Fujifilm instax is such a good christmas gift, I got the wide 210 and the mini both for christmas and I adore them. You can also buy the film in bulk which is ideal as a stocking filler. Personalised gifts are also a favourite of mine, I love creating books or putting initials on smaller gifts. Blurb is a really good website if your thinking of creating a photo book for someone special. Below I’ve put together the ultimate lifestyle gifts in one clickable place.